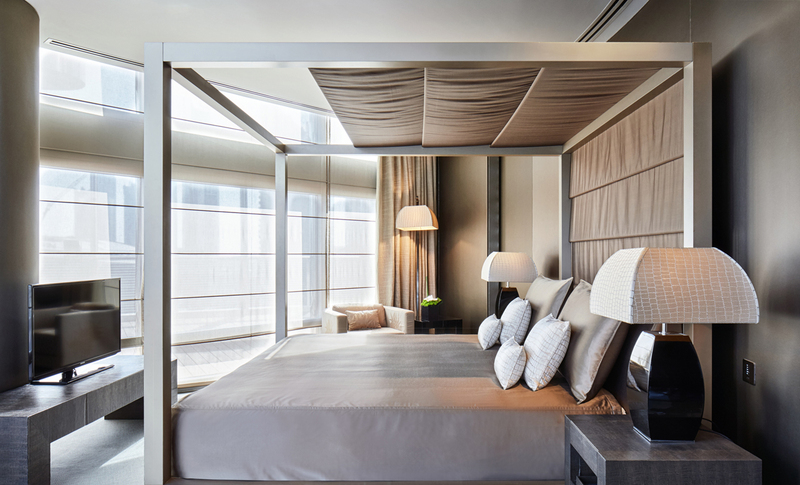 Based on the philosophy that travel is as much an emotional journey as a physical one, Armani Hotel Dubai assigns each hotel guest a Lifestyle Manager who will serve as a personal contact and host from the moment you make a reservation to the time of check out and even beyond. A global design first, the hotel has been designed and developed by Giorgio Armani, and reflects the pure elegance, simplicity and sophisticated comfort that define his signature style. 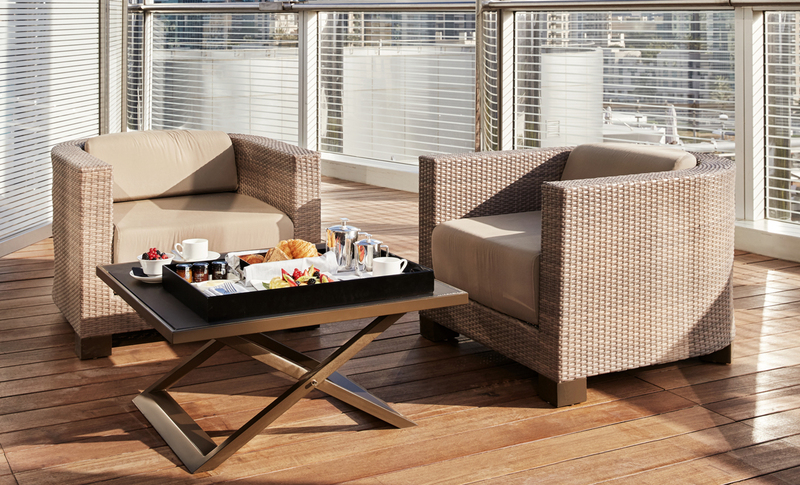 Armani Hotel Dubai is the realisation of the designer’s long-held dream to bring his personal style to life in the most inclusive way, by offering his customers a unique Stay with Armani experience. Every detail in the hotel bears the Armani signature, beginning with warm Italian-style hospitality and moving through to each individual design element from the Eramosa stone floors to zebrawood panels, bespoke furnishings and personally designed hotel amenities. Next articleThe most elegant of convertible Aston Martins begins a new chapter with the introduction of the eagerly-awaited DB11 Volante.